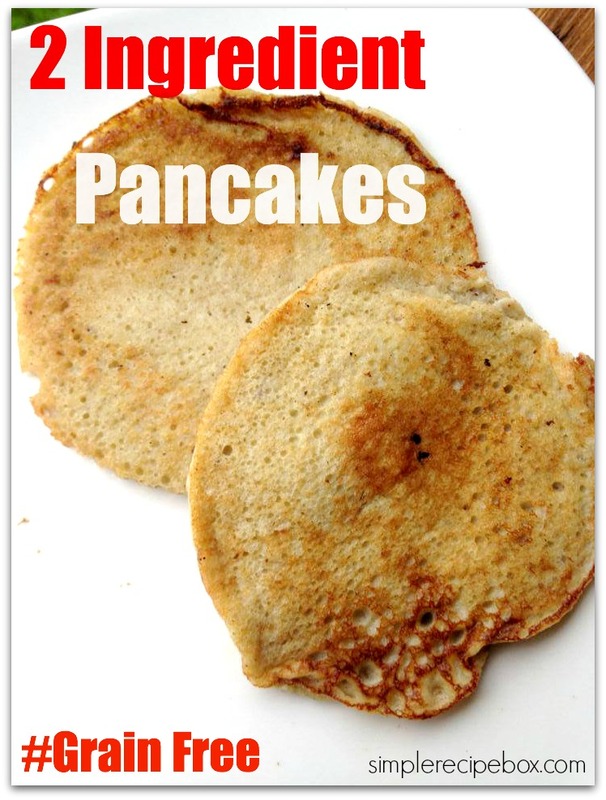 2 ingredient grain free pancakes. I don’t know who the first person was to come up with these, but whoever it was is a freaking genius! Blend together and then pour silver dollar size pancakes in a greased pan (use butter, cause everything is better with buttah!). Cook like regular pancakes. Set on paper towels to dry or serve immediately. These are SO easy and they’re gluten free and grain free to boot. Your family will love them! Top them off with some real maple syrup and another bit of butter (cause butter is better!) and enjoy. Try these out and let me know what you think! My daughter is gluten free and I’m totally sending her this recipe to try! Saying hello from the SITS Tribe Building Challenge!